Still waiting for the 2016 Abercrombie & Fitch Black Friday ad? So are we. Keep checking back, because we’ll post it here as soon as we get our hands on it. In the meantime, take a look at what happened in 2015 for an idea of what you can expect this year. Even if Black Friday deals already sound like a steal, double check your wallet before you shop and maximize your savings even more by picking a credit card with high rewards or cash back. 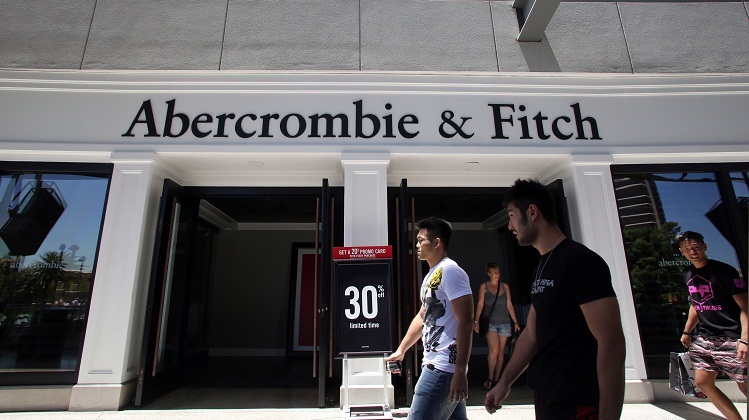 In previous years, Abercrombie & Fitch offered sizable deals for both in-store and online shoppers. Abercrombie fans browsing their online collection were able to earn up to 50% off and free shipping with a promo code, while in-store shoppers could find up to 40% off on all clothing and apparel, plus $100 off outerwear and jackets. In one of the retailer’s promotions, Abercrombie renamed its Black Friday event “Hot Friday,” which invited shoppers to pose and take photos with shirtless male models while they waited to enter the store. If you like shopping at Abercrombie & Fitch, you’ll definitely want to check out the Black Friday deals at these similar stores: Old Navy and Forever 21.